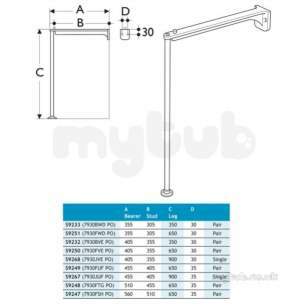 This is the second order I have placed with MyTub in a year and am completely satisfied with all aspects of the transactions. Confirmatory e-mails have been received promptly regarding placement of the order through to delivery. Items have been unblemished and competitively priced. Thank you - you will always be our first port of call . Everything went very OK but delivery. I placed the order and made the payment on December 23rd, 2010, with a kind request for special care since it was kind of an emergency. I received a message advising that delivery was CONFIRMED (not estimated) on DEC 30th (refer to my order), but actual delivery took finally place on JAN 7th. You may agree that �25.20 fee for 15 days to cross the channel (I live in Paris) is difficult to accept for me especially during such a cold winter :-( I certainly will not renew the experience, although you have good products at very competitive prices because one can not afford to wait for 15 days to have his heater fixed during winter time. 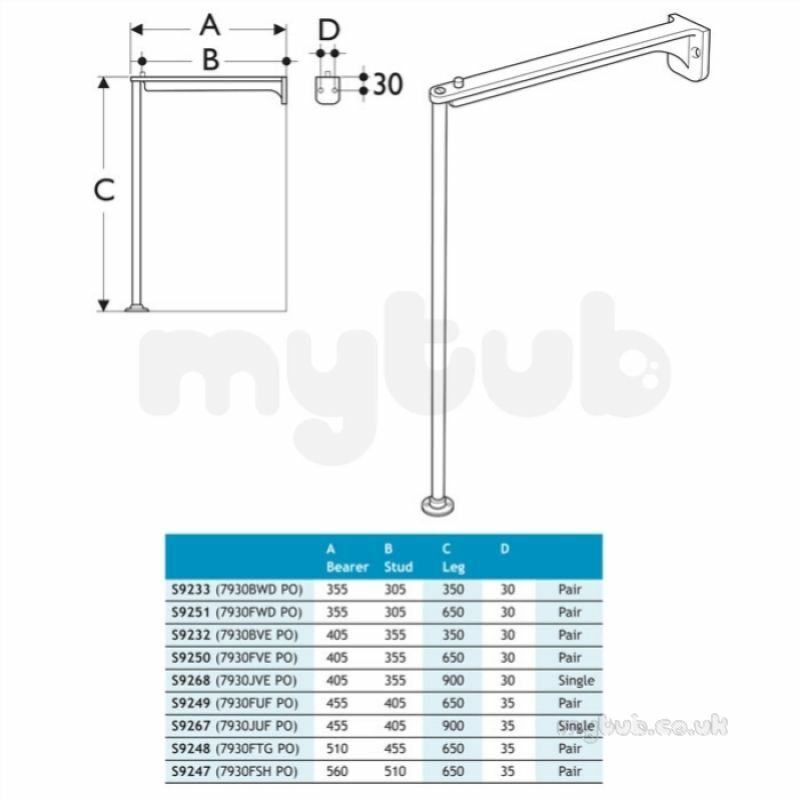 Why choose MyTub Limited for armitage shanks s9263 800mm legs and 405mm bearers ss S9263MY?